Captain Marvel - What a disappointment. 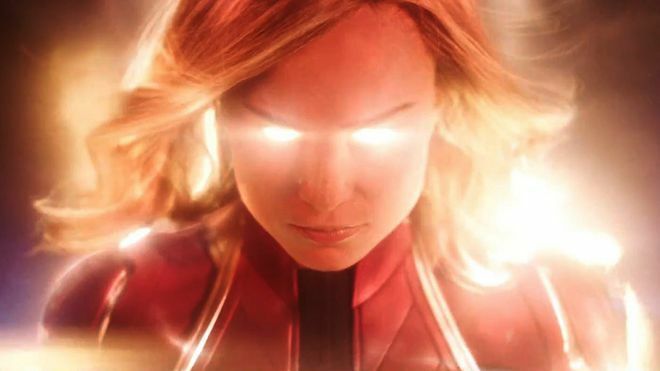 Marvel's Captain Marvel just had its first Trailer release, and people aren't really here for it. 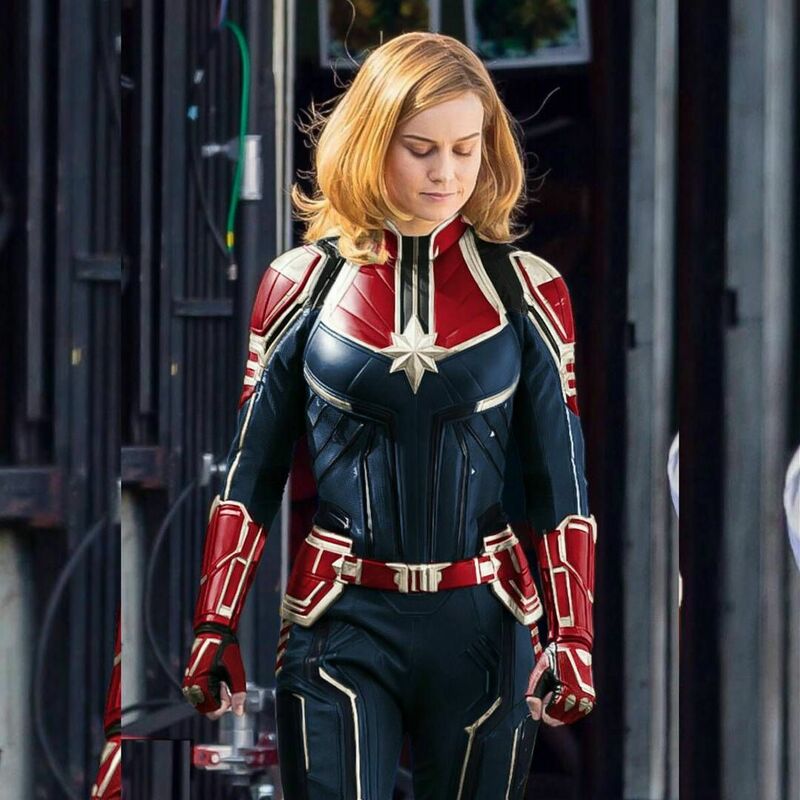 So, as we all Marvel fans know, Captain Marvel was announced early this year, and it has just recently finished filming. Marvel released the trailer for the movie on the 18th of September 2018, and the fans are pretty disappointed. Even though having a female lead in a Marvel movie is a huge step forward for Marvel, the hype for the character was really dead. When Captain Marvel was announced people immediately assumed the next Marvel movies were going to be all about her. Some fans were even annoyed with the fact that she's called Captain "Marvel", and that Marvel is based on all of the characters and not just one. Marvel has itself admit to being "very white". They always try to add different characters from different countries and cultures, which fans are loving. They've also not been too kind to female roles in the previous Marvel movies, so we all felt it was needed with a female lead. Now since the trailer has come out, the hype for the female character has died even more. Fans were expecting something different, unique and big, based on Marvels announcements and bragging about the character. Instead, we were hit in the face with a trailer that consists of Captain Marvel falling from the sky and through a roof. In the middle of the trailer, she uses the cliche words "It's hard to explain.". And let's not forget the cliche ending where she says these exact, once again, cliche words, "I'm not what you think I am.". They also added glowing eyes to add some dramatic effect but was quickly shut down by the fans considering other characters have the same ability. Some even said "So.. what? She has glowing hands and eyes, that's it?" Just to clear things, none of the fans actually hate Captain Marvel, they're just disappointed. There's a lot of comments saying "I expected more." or "It's good but nothing special." about the trailer, meanwhile others are completely disliking it. Although there is a lot of negative feedback, there are a few fans who are really hyped up for the character. Some fans are also worrying about Captain Marvel's attendance in Avengers 4. They're scared it's going to be all about her, which honestly seems very likely to happen. Some superhero is going to walk in and save the day. No, we're not really here for that. At the end of the day, Marvel is going over to a new generation, as the earlier characters have got to the end of their contract, or retirement. This allows tons of new characters to show themselves, and we really hope Marvel won't disappoint us. Captain Marvel movie is coming out 8th of March 2019, and most likely 99% of the fans are going to watch it, despite saying they don't like the character. Releasing a trailer that doesn't consist of much content or effort, doesn't make it better for Marvel considering most of the fans weren't hyped up for Captain Marvel in the first place.